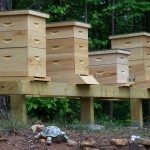 When is it time to harvest honey from my hive? 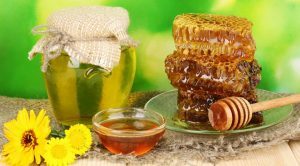 Home / Honey Production / When is it time to harvest honey from my hive? 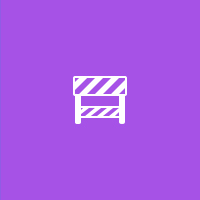 How do I know if my honey frame is ready to be extracted? 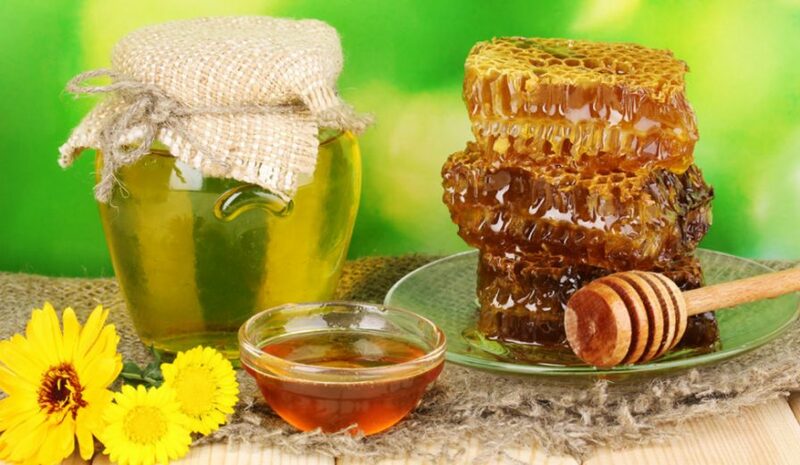 We receive many questions regarding when to harvest honey during this time of the year! Let’s step back for a moment and look at the issues of determining when a frame of honey is ready to be extracted. The easy answer is if the beekeeper examines the frame of honey and it is fully capped honey, then it is ready to extract. When should extraction take place? There are two ways to gauge moisture in honey. The best way to measure moisture content is to use a refractometer to measure the moisture content in your frame of honey. If you are not wanting to purchase a refractometer there is a manual way to gauge the moisture within the frame of honey. See below. Now, let’s get into why we must be very careful on uncapped honey. 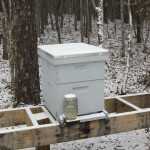 Uncapped honey, during the nectar flow can and will have open honey cells in the frame. The reason a honey bee does not cap these cells is that the moisture level, in that cell, is above 18% moisture content. 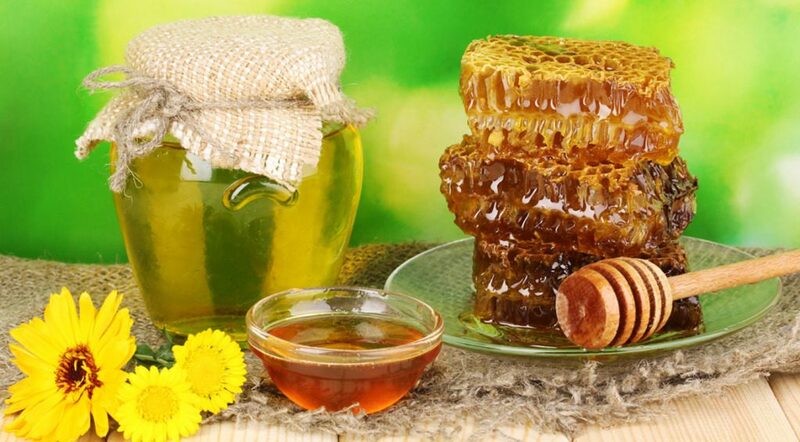 If you harvest “high moisture” honey, the honey will begin to ferment in your container. The fermentation will create alcohol and will have an odor to it. This will ruin your honey! Let’s look at a frame of honey that has open cells during the summer dearth. To begin with, it is important to understand your local nectar flows. Once the summer nectar flow has ended (a dearth) it is in the best interest of the beekeeper to begin inspecting the hive for frames that can be harvested. The key issue here is that the colony of bees still need to eat and they will begin to eat the “capped” honey in the hive once the dearth has begun. 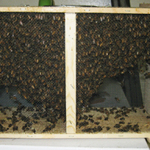 An inexperienced beekeeper will think that the frame of honey still needs to be capped, but instead it is the colony of bees eating the honey stores in the hive. If you do not have a refractometer, here is a pretty good way to quickly test each frame while you are inspecting the hive. 1. Place a 2 ft x 2 ft piece of butcher paper on a flat surface near the hive. 2. Inspect a frame of honey for open cells. 3. Hold both sides (side bars) of the frame. 4. Hold the frame over the butcher paper. 5. Hold the open cells of the frame, so the open cells are facing away from you. Now inspect the butcher paper to see how many drops of honey are on the butcher paper. If there are 10 drops or less, I proceed in extracting the honey. More than 10 drops of honey will let you know the honey still has a high amount of moisture and the beekeeper should return the frame back into the hive for the proper evaporation to be completed. I hope this helps you in identifying the frames of honey in your hive. 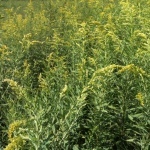 Why is Goldenrod so important for your bees?